I got you didn’t I? 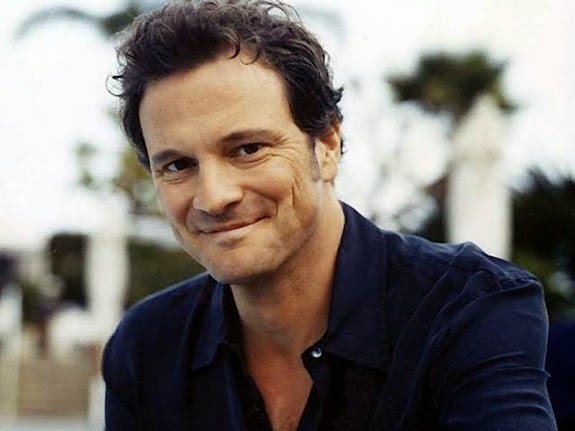 Colin Firth aka Mr Darcy had you wondering what this blog post was all about. 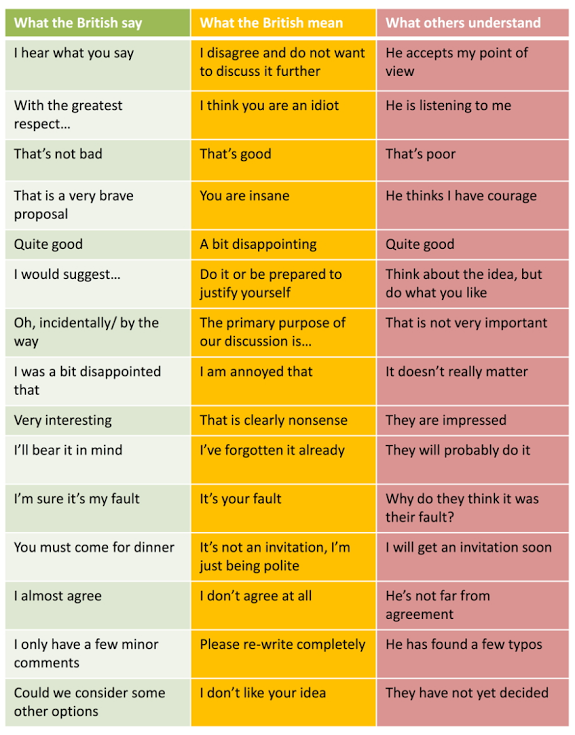 Well it is quite simply how the British communicate. Are you a Brit? Have you ever lived in the UK and wondered about the language, tone and speak of your British companions. We lived in London many years ago, and in fact my eldest started school there. He acquired quite a nice British accent and we had our everyday conversation marked with words like ‘brilliant’, ‘tea’ and ‘you right’. Words that Australians find difficult to accommodate. I made the mistake once of taking my kids to visit a neighbour for tea, thinking it would be coffee for me and chocolate cake for the children. But the kids were served early tea or dinner really. The children sat at table for a meal of fish fingers and chips. Well, who would have thought? Our time in London was amazing and we found great friends in a very short time. This was quite unusual I am told as the Brits have a reputation for being a bit standoffish. I know Australians have their own peculiar relationship to language. Our words are at times strained and strange. What have your experiences of British language been? Who is this pink eyed girl? The youngest of our five sat on my knee and said her name. 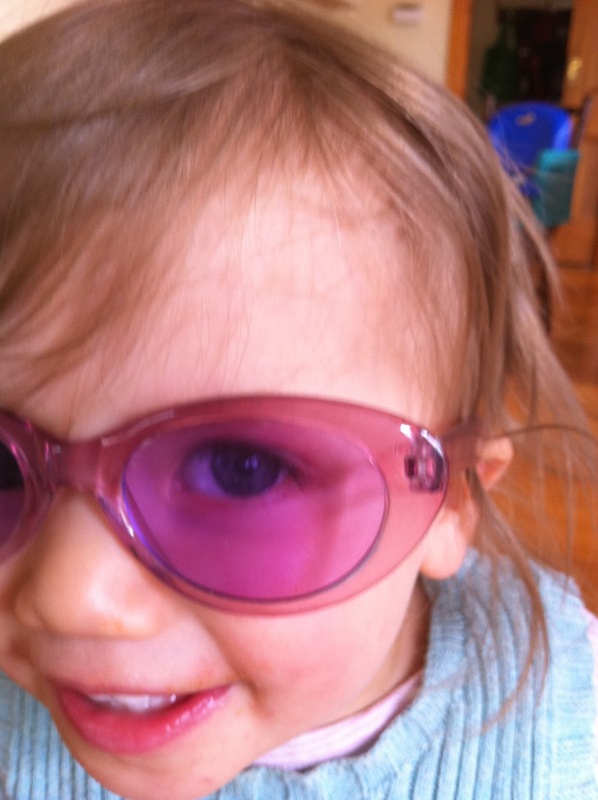 She is almost 18 months and every day is amazing us with something new. Language is an amazing thing. Communication is complex….these small people seem to know so much and can say so much with their “developing” language, noises and body gestures. It makes me realise how often we fail to communicate, to listen well, because we limit ourselves to words and don’t “read” another’s body language or tone of voice. Communication is the key to success…in our marriage, family, business, workplace, school and church.